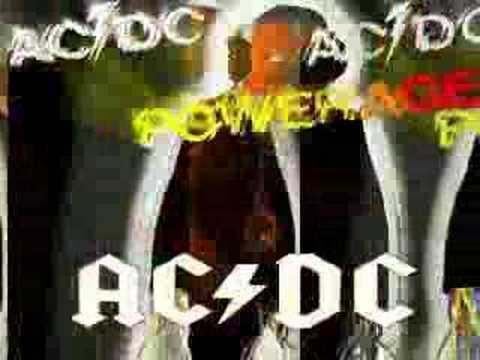 Powerage is the fifth studio album by Australian hard rock band AC/DC, released in May 1978. It is also AC/DC's fourth international studio album. All songs were written by Angus Young, Malcolm Young, and Bon Scott. It was originally released on Atlantic Records, and reached #133 on Billboard's Pop Albums chart in the US, eventually going platinum there. 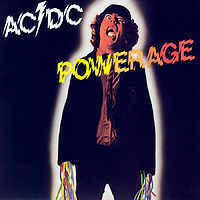 Powerage was re-released in 2003 as part of the AC/DC Remasters series.